SAN FRANCISCO (KGO) -- Senate majority leader Mitch McConnell said it could take weeks to resolve the government shutdown. It's been 12 days without pay for some federal workers and the trash and full toilets are forcing some national parks to close all access to the public. 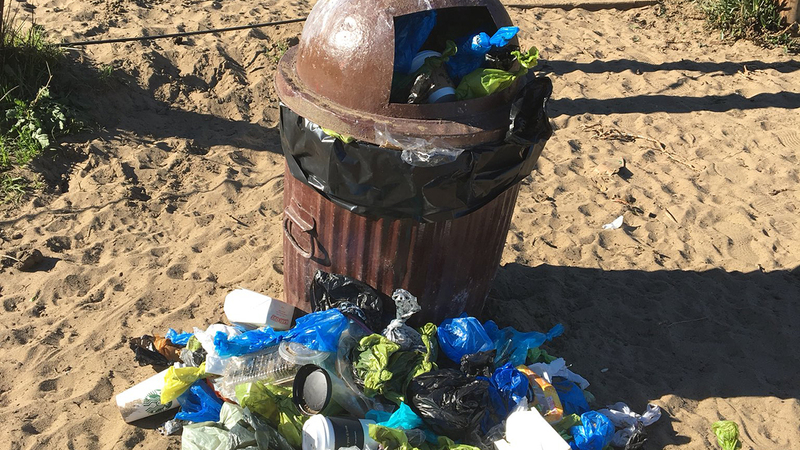 At the Lands' End trail in San Francisco garbage continues to pile up. Check out more stories and videos about the government shutdown.